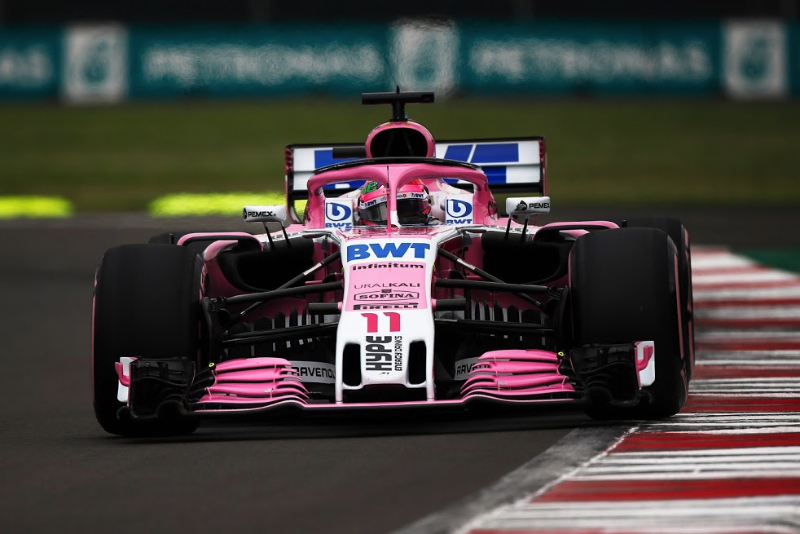 Force India wants to break into the top three teams in formula one next year, according to its boss. "I've been in F1 for 20 years and we started talking six months ago. But I have realised we are both (North) Americans and have similar ways of looking at and reacting to things," said Szafnauer.